Sweet Potato Pie—One of the best you will ever find. The closest you will get to mama without mama doing it herself. 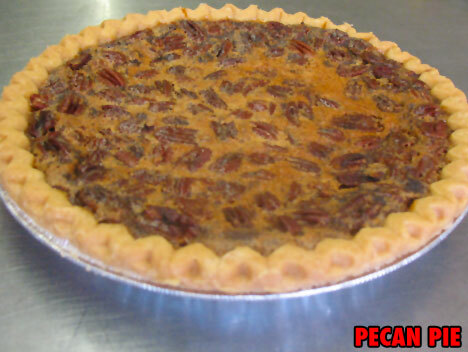 Pecan Pie— Simply the best pie filled with pecans and jell filling.